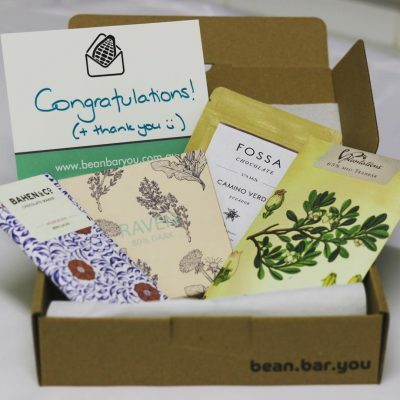 Bean Bar You is Australia’s first independent chocolate subscription service. 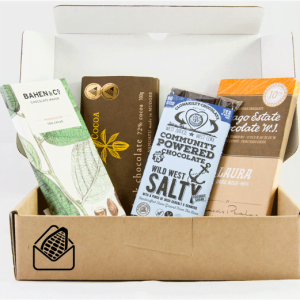 We source the world’s best chocolates (handmade from bean to bar), pick the ones you’ll love, and deliver them to your door. Bean to bar producers make their chocolate from scratch themselves, leaving no questions about the source, quality and ethics of what you eat. Made from 2 or 3 ingredients and a pile of love, means normal chocolate will never taste the same again! 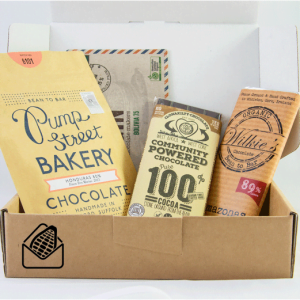 Receive 4 full-size bars of the best chocolate from around the world delivered every month. We leverage our analytic skills to gradually tailor the chocolates we send, based on your preferences. Each month you will receive 4 full-sized bean-to-bar chocolates. 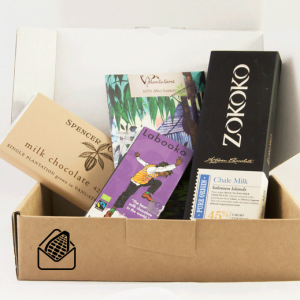 All our boxes include one chocolate from an Australian maker. 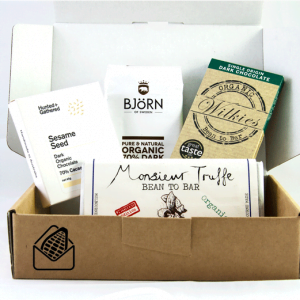 After each box we’ll ask you to rate your bars so we get to know your preferences and send you personalised chocolates. No sign up fee, cancel or put ‘on hold’ at any time. All items shipped express post ($10). For something extra special give a gift that keeps on giving… order a 3 month gift subscription (contact us for other lengths). 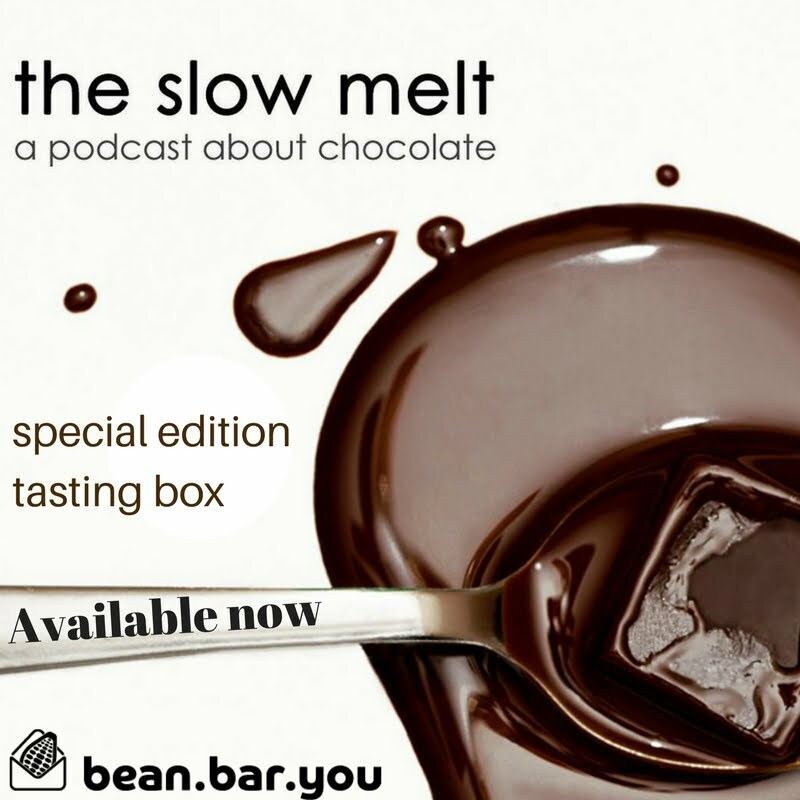 Or give them the Slow Melt collection – A guided tasting of some of the world’s best chocolates via a paired podcast.